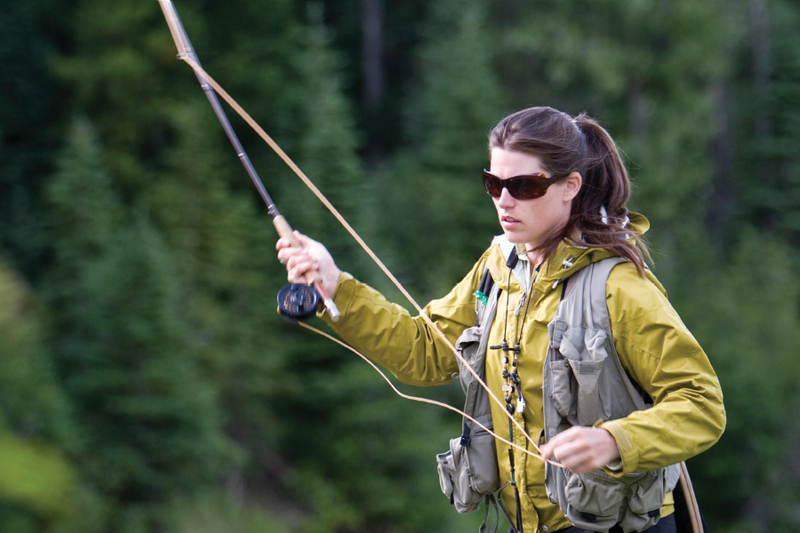 Parkland is well-known globally by fly-fishers as a highly productive region of Canada that consistently produces an abundance of large trout. Having such a diversity of notably-sized trophy trout species that can be caught back-to-back all day long from dawn to dusk made Parkland’s trout fisheries the Canadian National Fly-Fishing Championship’s choice location for their inaugural event held in 2003, The location was chosen again for the 8th and 15th National Championships in 2010 and 2017 respectively. Anton’s Lake northwest of Minnedosa at the junction of PTH10 and 16. Corstorphine Lake northwest of Sandy Lake and Lake 400 south of Sandy Lake. Patterson and Tokaryk Lakes north of Oakburn. West Goose Lake & East Goose Lake in Roblin. Twin, Persse and Tees Lakes north of Roblin. West Blue, Two Mile, Glad, Laurie, Perch and Shilliday Lakes in Duck Mountain Provincial Park. Vini, Nick and Gass Lakes in Porcupine Provincial Forest. Detailed lake maps, driving directions, available species and other angling information on Parkland Lakes can be found at parklandsparadise.ca and swanvalleysportfishing.com. Species stocked are brown and rainbow trout. Facilities include a dock and outhouse. Fly-fishers are recording good catches of rainbow trout from this lake. The lake accommodates camping, and has a washroom and a boat launch. Anglers are offered a great opportunity to catch pike and rainbow trout, and Glad Lake is the only lake in the Parkland which offers Arctic Char. This is an excellent lake for float tubers. Record brown and rainbow trout in the 75-cm (30-inch) range have provided trophy action for recent anglers. Persse Lake is one of the three lakes that make up the Trout Triangle. This trophy trout lake offers anglers large brown trout, brook trout and perch. There are picnic tables on-site and an outhouse. The exclusive domain of fly-fishers, who fish here for rainbow trout. Electric motors only. .
Tokaryk Lake has earned a reputation as one of the best in Canada for fly-fishing. Expect to land brown trout and some big rainbows. Twin Lakes is Manitoba’s most productive trophy tiger trout waters, making it a provincial icon and a highly sought destination for both national and international anglers. Part of the Trout Triangle, Twin Lakes offers exclusively as catch and release, Manitoba’s largest and most aggressive exotic brook and brown trout hybrid known as the tiger trout. There are picnic tables and an outhouse on site. A 2-km (1.25-mile) hike east of North Steeprock Lake in the Porcupine Provincial Forest may reward the patient fly-fisher with a nice catch of spar and rainbow trout. Nearby Gass Lake may yield a catch of spar and brook trout.